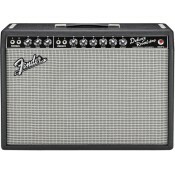 FENDER MUSTANG 1 Mustang I is a 20-watt closed-back combo with an 8” Special Design speaker.. 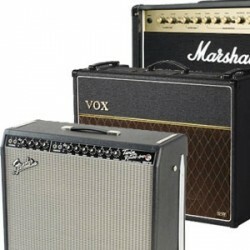 Pro Junior III - Big sound, small package The world’s most popular tube amps just got b..
Supersonic 22 combo Super-Sonic™ amplifiers are the favorite tool of pro guit..
JVM205C features: The British-built, 50 Watt all-valve 2 x 12” JVM205C offers a more ..
With all the essentials for getting tone just right, the no-nonsense 10 Watt MG10CF has Clean an.. 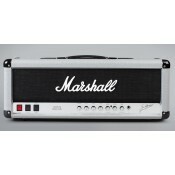 The MG15CF is a ‘no frills’ 15 Watt, 1 x 8” combo, and although small in s.. 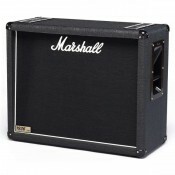 The MG15CFR is a ‘no frills’ 15 Watt, 1 x 8” combo, and although small in ..
MS2: Micro Amp - Black Battery powered miniature Marshall head & ..
Cube Street - battery powered amplifier If you’re a musician who’s on the move, t..